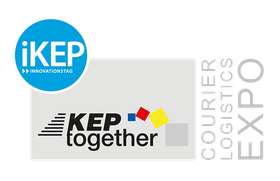 KEP-together 2017, PRESSE-INFOS - iKEP | KEP-together 2019 COURIER. LOGISTICS. EXPO.